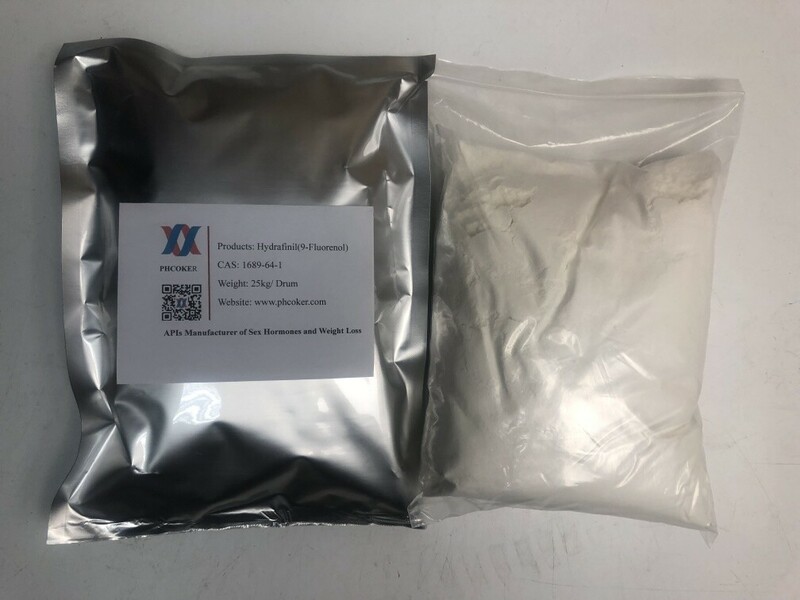 Raw Hydrafinil (9-Fluorenol) powder (1689-64-1) is an alcohol derivative of fluorene. 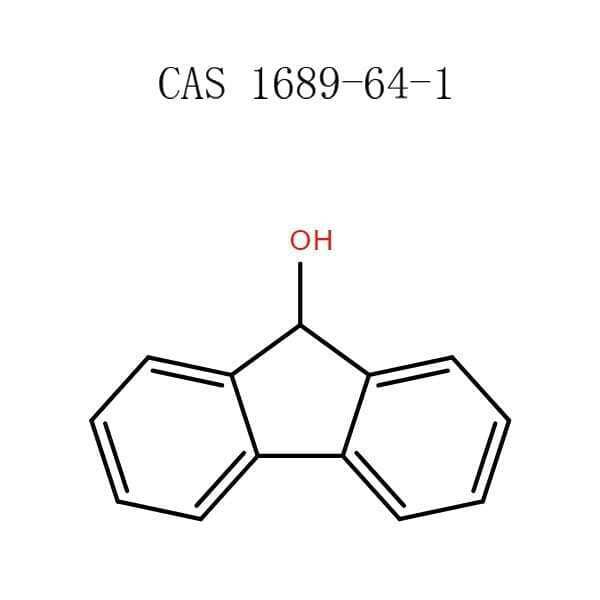 In the most significant isomer, fluoren-9-ol or 9-hydroxyfluorene, the hydroxy group is located on the bridging carbon between the two benzene rings. Hydroxyfluorene can be converted to fluorenone by oxidation. It is a white-cream colored solid at room temperature. 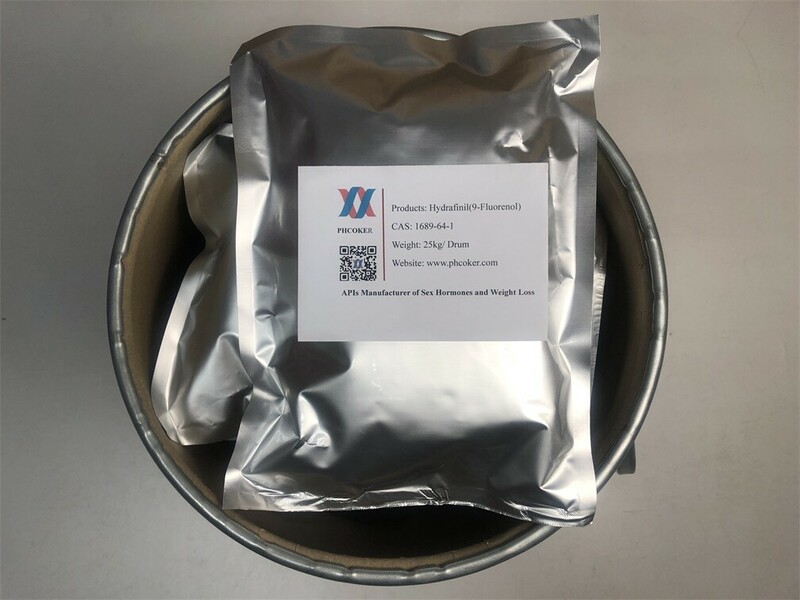 At same time, Raw Hydrafinil (9-Fluorenol) powder is a wakefulness-promoting agent, countering sleepiness and inattention. It’s an analogue and pro-drug of modafinil (also known as Provigil) – a compound used by Airforce pilots on long missions to stay awake and alert. 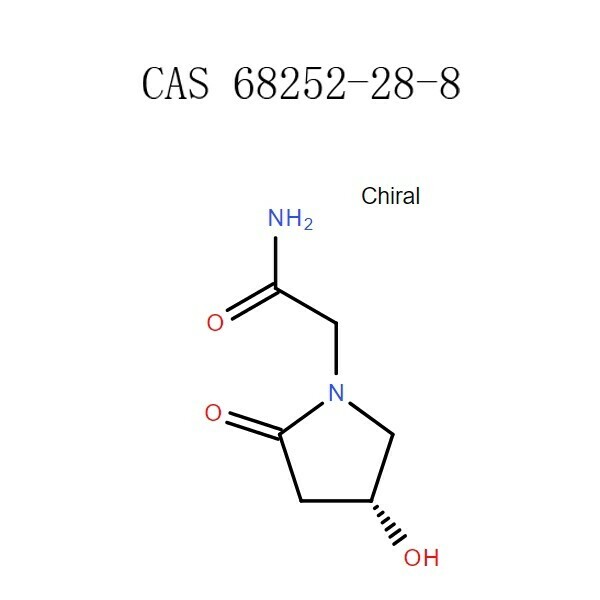 Hydrafinil (aka 9-Fluorenol) is also a novel eugeroic nootropic that is very similar in action to Modafinil. 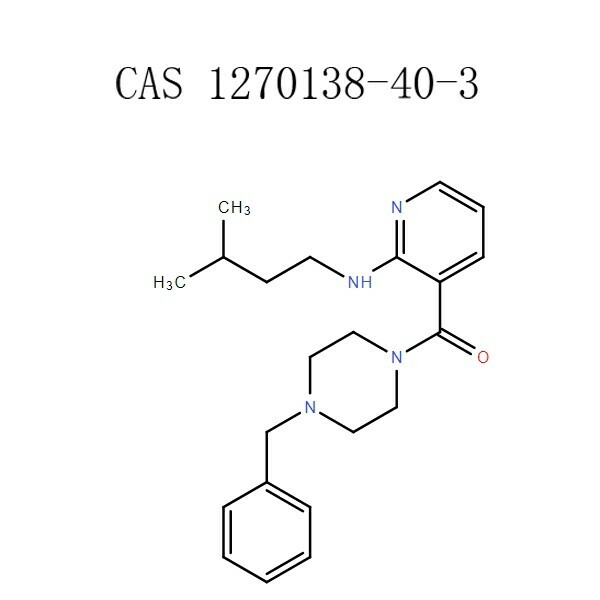 It was originally developed as a research compound to promote wakefulness and alertness. 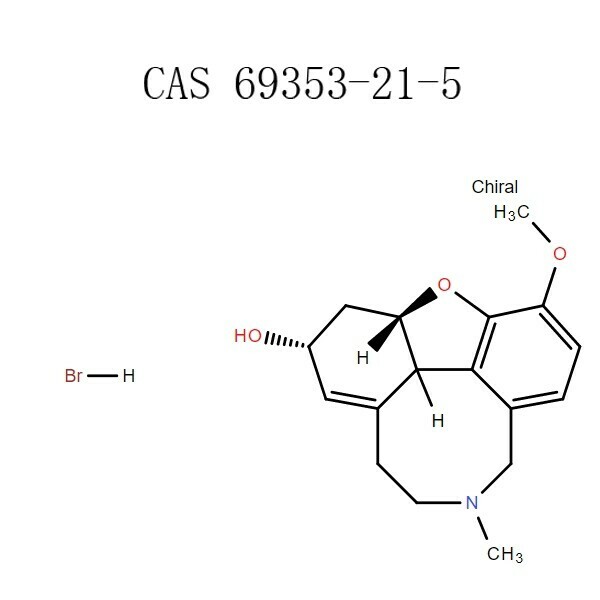 Due to its reported efficacy as a eugeroic agent, it is becoming popular among advanced nootropics users. 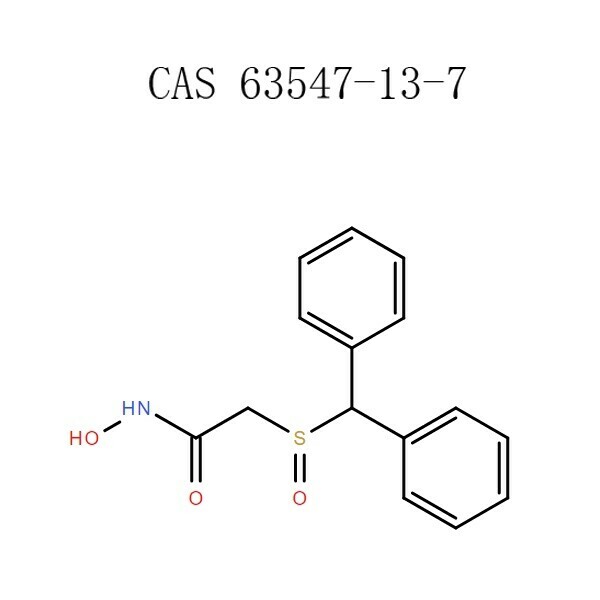 Interestingly, users report less stimulating effects than Modafinil, but a greater ability to promote vigilance. Other reported benefits include attentional enhancement, increased motivation, subtle mood boost, improved cognitive function and ability to learn. 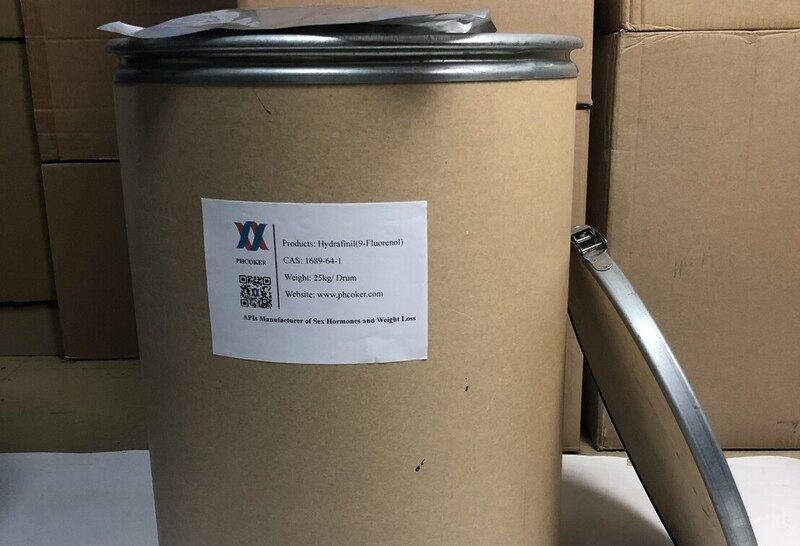 Hydrafinil（9-Fluorenol）Application Used in medicine, health products, food, beverage, cosmetics, biological and chemical reagents and other industries.